The Department of Law of AIUB welcomed its summer 2016-17 freshers through an exciting and informative orientation program held at the AIUB auditorium at Banani campus on June 14, 2017. 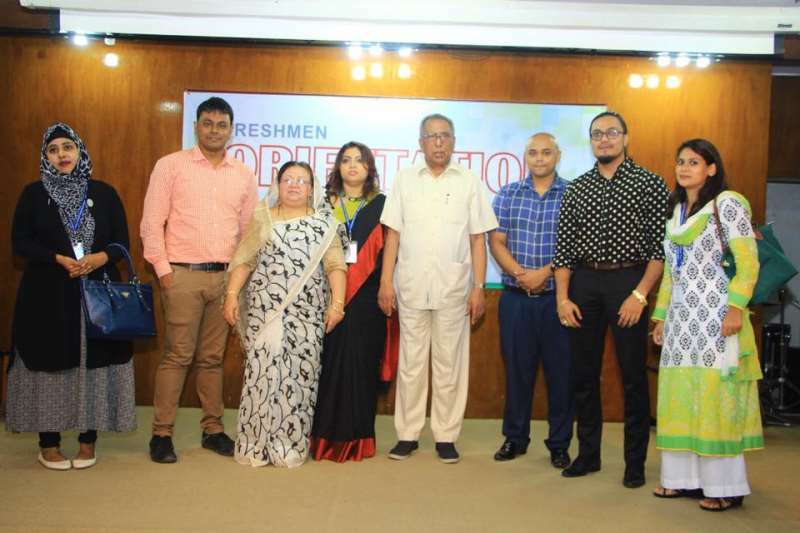 Prof. Dr. T. Hossain, the vice president Academics & Dean, Faculty of Science, Prof. Dr. Taslima Monsoor, Advisor, Department of Law, other respected faculty members and the students were present at the occasion. The Program started with a brief introduction of all respected faculties and students, followed by an informative 15 minutes’ presentation on AIUB and its respective departments. The welcome speech was given by Prof. Dr. Taslima Monsoor to the freshers. After that, all the respected faculties of Department of Law introduced themselves to the freshers. A freshmen student and a senior student also spoke on the occasion. 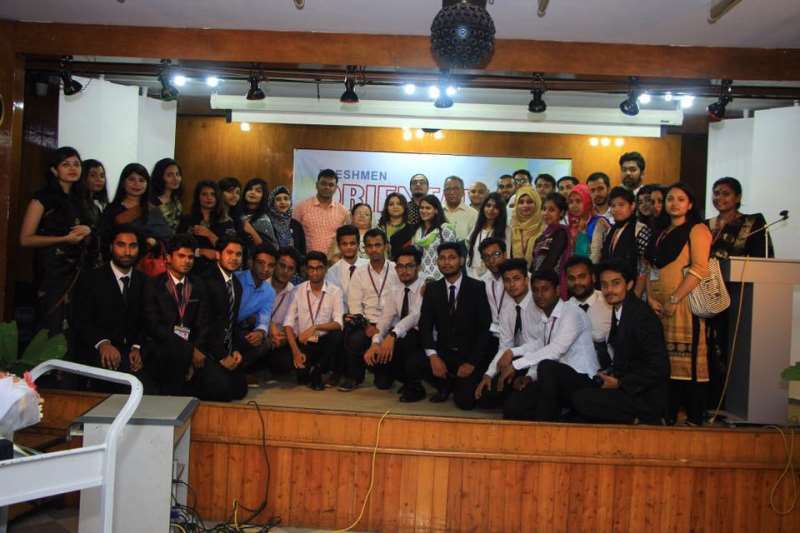 Finally, Prof. Dr. T. Hossain delivered his valuable speech and shared his experience with the freshers. The splendid occasion ended with an Iftar and a closing speech given by Prof. Dr. Taslima Monsoor. The Department of Law humbly acknowledges the generous support of AIUB management to make this event successful.